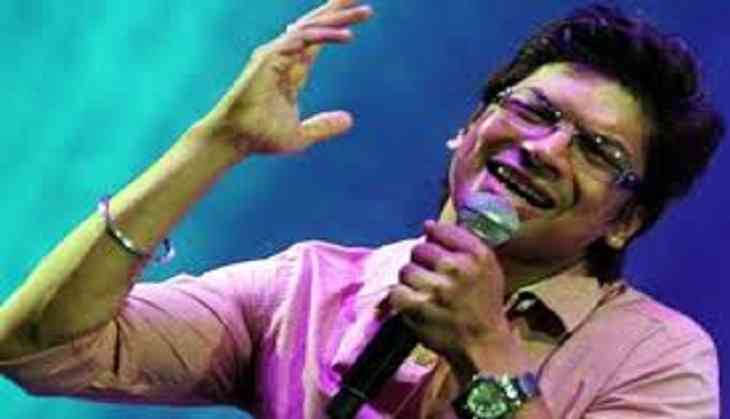 Singer Shaan has recreated the 1980s hit number "Gazab ka hai din", which featured superstar Aamir Khan and actress Juhi Chawla, along with singer Sukriti Kakkar for web series, "Mixtape". It is a mash-up of "Gazab ka hai yeh din" and "Sawara mann" from "Jolly LLB 2". With Shaan and Sukriti's vocals, the song has a variety of musical instruments like accordion, grand piano and violin. Shaan said in a statement: "I'm waiting for my song to be out. It is a perfect mix of old iconic from 1988 and contemporary song from 2017 blended together beautifully. I'm glad to be working on this song."